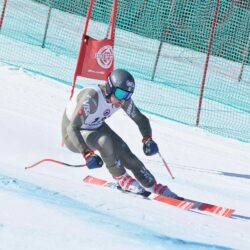 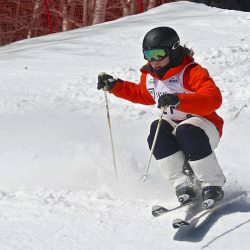 Waterville native earns starts on freestyle skiing's top tour. 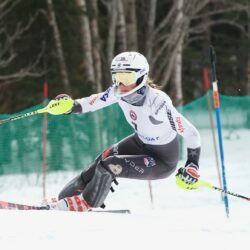 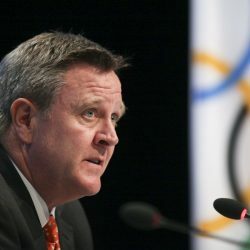 Manchester native reflects on debut at PyeongChang Winter Games. 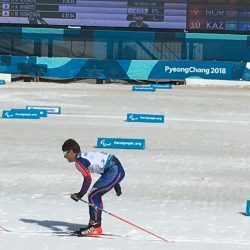 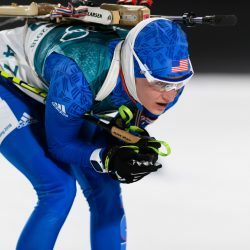 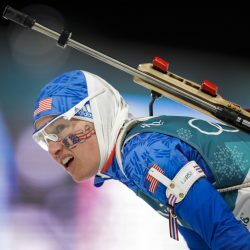 Knowing six languages and speaking out for clean sport make Clare Egan a popular advocate for fellow biathletes.